The LEGO Movie Sequel is Officially Set for May 26, 2017! Following an appropriately awesome (and still growing) box office for their The LEGO Movie, Warner Bros. Pictures has officially set a release date for an untitled The LEGO Movie sequel: May 26, 2017! No details are yet available as far as exactly what shape the sequel will take but, as previously reported, Jared Stern and Michelle Morgan will provide the screenplay. Now in theaters, The LEGO Movie follows Emmet, an ordinary, rules-following, perfectly average LEGO minifigure who is mistakenly identified as the most extraordinary person and the key to saving the world. He is drafted into a fellowship of strangers on an epic quest to stop an evil tyrant, a journey for which Emmet is hopelessly and hilariously underprepared. 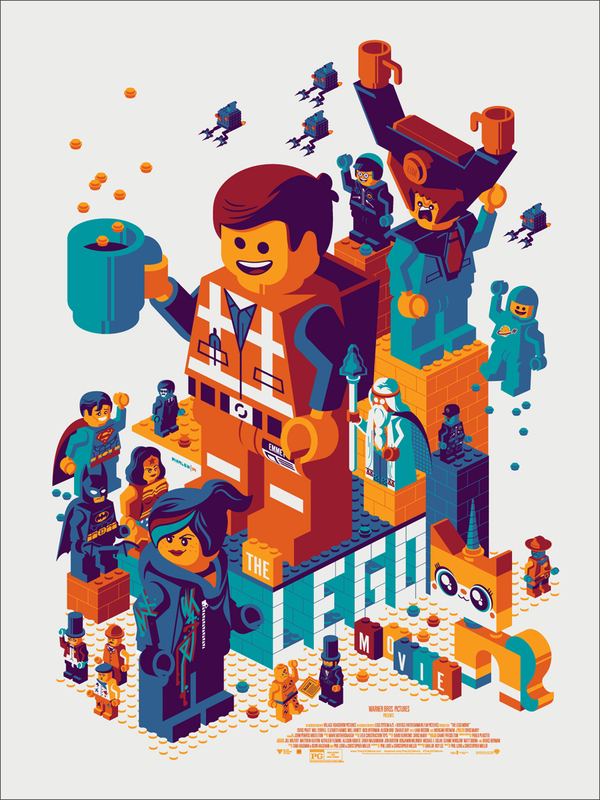 The LEGO Movie, which has earned over $200 million worldwide, features the voices of Chris Pratt, Elizabeth Banks, Will Ferrell, Will Arnett, Alison Brie, Liam Neeson, Morgan Freeman, Channing Tatum, Jonah Hill and Cobie Smulders.